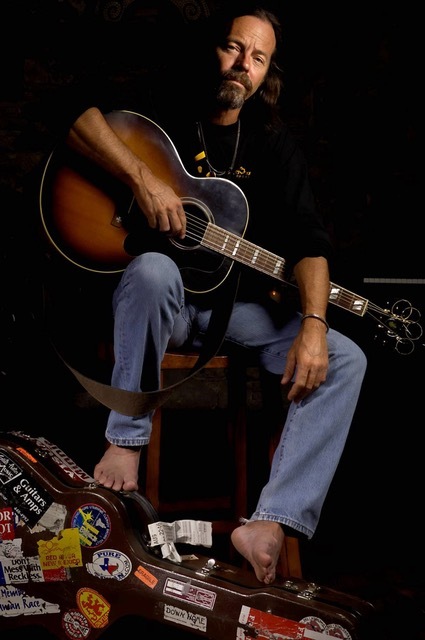 Kevin Welch has a career spanning four decades as a recording artist and producer, as well as writing songs for others such as Roger Miller, Waylon Jennings, The Highwaymen, Solomon Burke, Linda Ronstadt, Patty Loveless, and many others. Most recently Grammy-award winner, Chris Stapleton, released a version of Welch’s MILLIONAIRE that went to number #1 on iTunes in its first week of release. Producing a dozen records over the years, most for Dead Reckoning Records, the label he co-founded in Nashville in the mid 90s, Welch’s music has carried him around the planet, earning him deep respect in the musical community and fans from every walk of life, including the former president of the United States, Barack Obama. 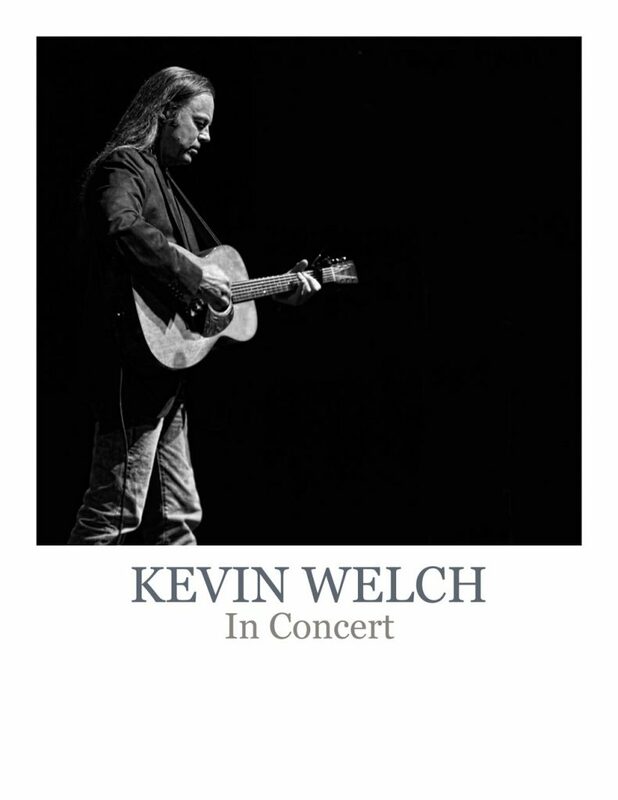 Released at the end of 2017 was a retrospective, titled Kevin Welch: The Dead Reckoning Years, a double LP celebrating his music between1995-2005. 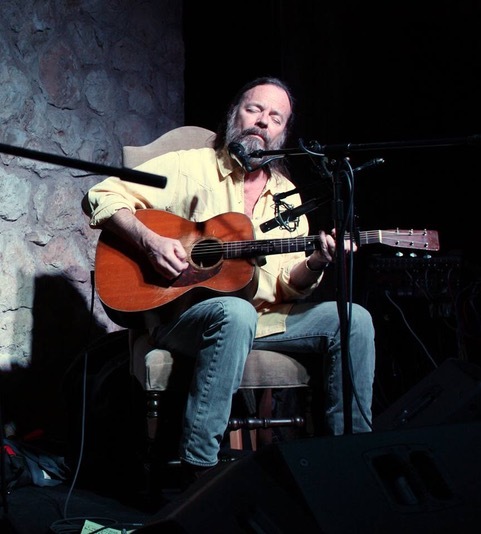 Almost eight years since the release of his last album, Patch of Blue Sky, Welch assembled some of the world’s finest musicians and returned to the studio in Nashville to make a new record. This hotly anticipated album is coming out mid-2018 and critics are already saying it is some of his finest work to date. 10. Everybody’s Working for the Man Again…. 12. What Are They Doin’ In Heaven Today?